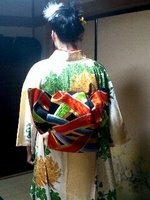 My favorite part of kimono is obi! Obi means Japanese belt for kimono! 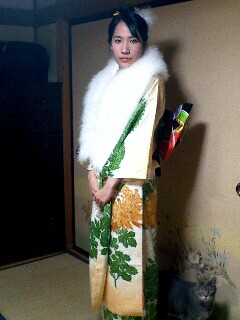 Anyway, I wanna wear kimono once again!!!! !